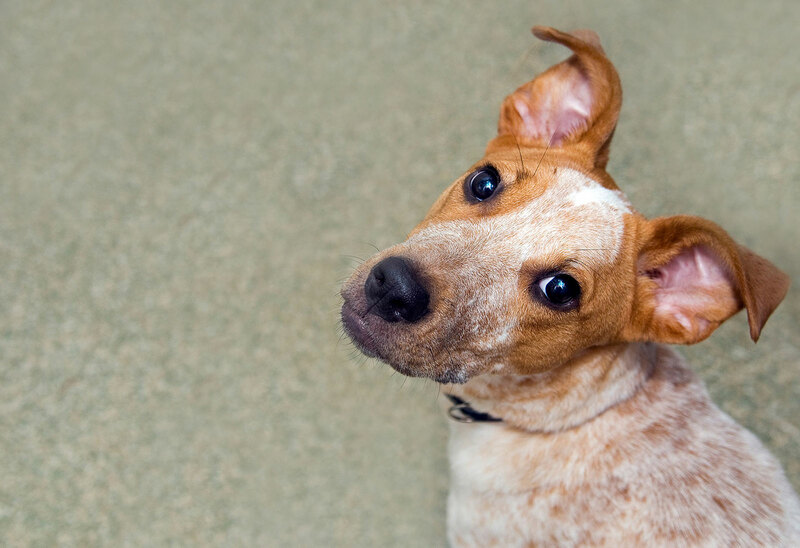 During a counseling session, a HRA staff member or volunteer will review with you everything we know about the animal–including any and all medical and behavioral information we have on record. This is an opportunity for you to ask questions! We’ll talk about considerations to have when welcoming your newest family member into your home and other species-specific topics. Will you keep my completed questionnaire on file until I’m ready to adopt? No, questionnaires will not be stored. If there is something, like landlord breed restrictions, that may inhibit an adoption, please research that prior to submitting a questionnaire. We do not accept questionnaires for animals whom you have not met. Do you do dog introductions with resident dogs? HRA does not require dog introductions. However, if you would like one to be conducted between your resident dog and the dog you are interested in adopting, please make this known at the time you submit your questionnaire. The dog introduction must be scheduled for a time within the next 24 hours, and a hold will be placed on the dog solely for this purpose. Do you do cat introductions with dogs? HRA does not perform dog-cat introductions. If you have a resident cat and are interested in adopting a dog, our staff will aid you in finding the most appropriate match based on known history of the dog. Do you do same-day adoptions? The Humane Rescue Alliance operates under an open adoptions philosophy, with the cornerstone of our work to match people and companion animals of all kinds, by reducing barriers to potential adopters. Same-day adoptions are a key part of this initiative, as it helps HRA bring people and pets together in one visit. To ensure the best outcome for an animal and family, our adoptions counselors learn about your household and lifestyle. Of course, not everyone is ready to adopt on their first visit to one of our adoption centers, and that's okay. Our adoptions staff is happy to work closely with you on as many visits as it takes to find the right fit for your family. Do you offer adoption promotions? Yes. See details about our available promotions below. Bring home two cats for one adoption fee. Adopt one cat and HRA will waive the adoption fee for a feline companion (of equal or lesser adoption fee) within two weeks of adoption of the first cat. For those animals who have been in-shelter the longest, their adoption fees are waived. Standard adoption procedure applies, and every attempt to make an appropriate match will still be made. Adopters who are 50 years of age or older may adopt an animal who is 5 years of age or older for a waived fee. Standard adoption procedure applies, and every attempt to make an appropriate match will still be made. HRA celebrates veterans and active military members by offering 50 percent off adoption fees upon presentation of a military ID (active, reserve, or veteran). HRA is also a shelter partner for the national Pets for Patriots program. For more information please visit their website directly. Some species of small animals benefit from companionship. Adopt one and HRA will waive the adoption fee for the second, when adopted in pairs. Certain exceptions apply. Please discuss with an HRA adoption counselor. Additionally, certain animals (birds, turtles, fish, etc.) may be adopted in groups of three or more. Adopt one at the standard species-specific fee, and each additional animal will be $1.00. 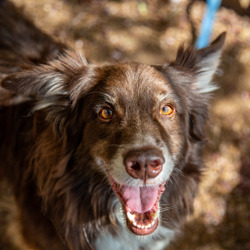 The limit to the number of animals in a group adoption will be based on species specific requirements for humane housing, as well as pet limit and/or hobby permit restrictions.